ReggaeSpace Seed Award Judges Deliberate. 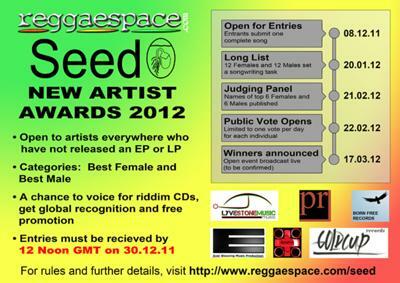 In the first Award of its kind, ReggaeSpace Online Radio received 70 entries from new artists from all over the world. The panel of judges are now in the process of identifying the finalist that will go forward for the public vote. The new radio station still in its first year of operation, invited entries from artists who have yet to release an EP or LP and were pleased with the response. 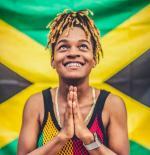 Co-founder Yendis from UK said, "We had no idea what to expect but we pleasantly surprised to get artist send in their music from the Caribbean, America, the UK and various countries in Africa and Europe." 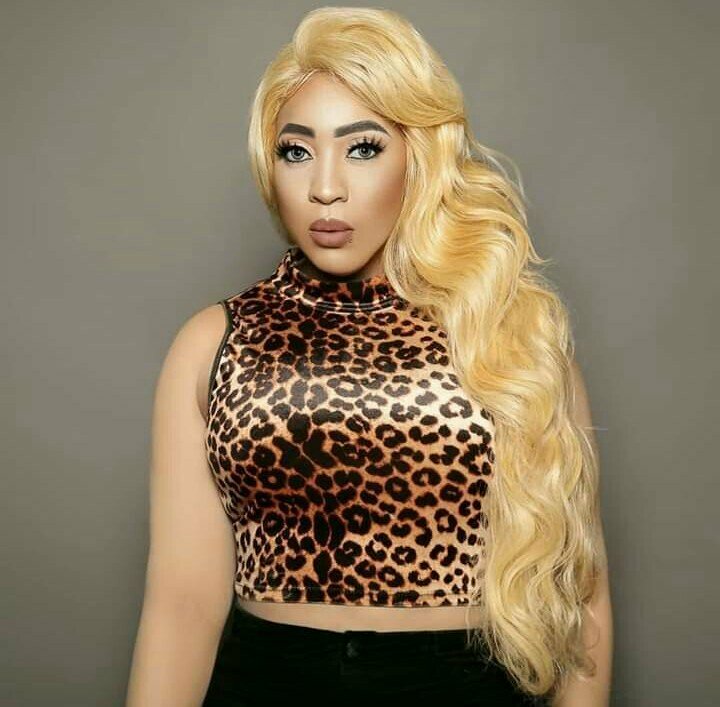 Co-founder Queen Easy outlined the process, "Myself and Yendis listened to all the entries and invited the best ones to do a song writing task. They had to write a short song that included some words from a list we gave them. We have six judges who are established artists who are scoring the original track sent in and the song writing task. 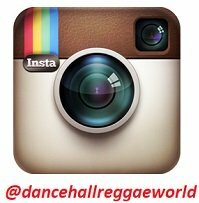 We will announce the top 6 females and top 6 males in a special show on ReggaeSpace on 21st February." A public vote will start on 22nd with the winners, one female and one male, to be announced at an event taking place at Hafenklang, Hamburg, Germany and broadcast live on 30th March 2012. 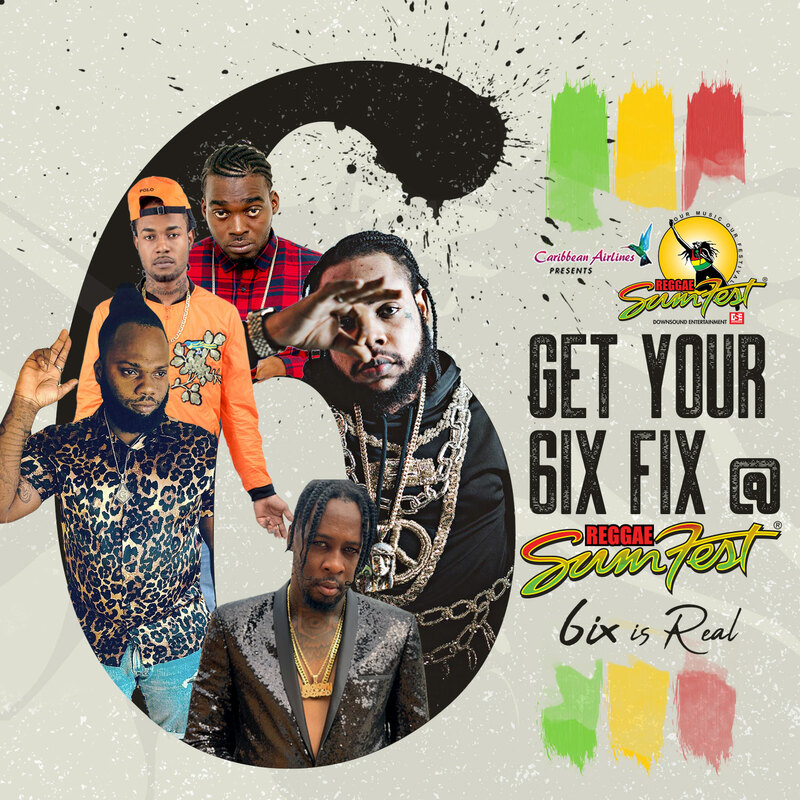 The package put together for each of the winners gives them opportunities to be included on riddim CDs produced by Gold Cup Records, Russcuttaz Productions, Everblazzing Productions, Born Free Records and Lyvestone Records. They will also benefit from the publicist services of Promotance. "We expect that by this time next year the winning artist will have become known throughout the industry and well on their way to developing successful careers in the business," said Yendis. 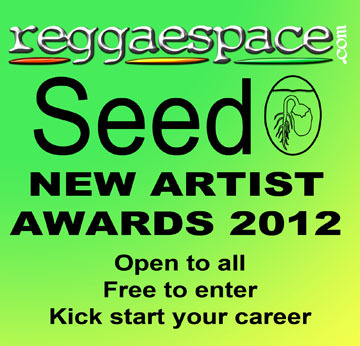 A special website has been set up for information and voting at http://www.reggaespace.com/seed. The timetable and judging criteria are displayed there as well as a full list of judges and partners. 1. ReggaeSpace Online Radio is an internet based international radio station broadcasting slackness-free family orientated music. It was founded in March 2011. 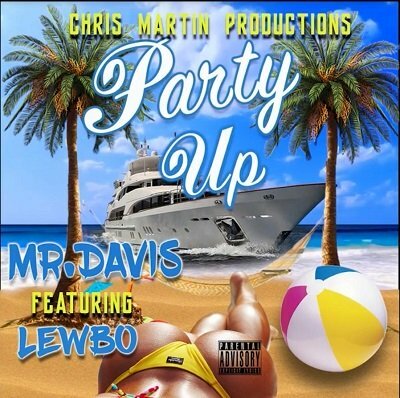 It currently has around 30 DJs from Europe, The Americas and the Caribbean broadcasting 24/7. Sara Lugo Sara's love for music comes from her musical family whose roots are in Puerto Rico and Germany. Aged 15 she went to the studio to sing backup for her brother's band. Since then hasn't missed a chance to prove her talent on the mic. She continually works on her own songs, writing skills and spends a lot of time touring. Lilian Gold Currently living in Hamburg, Germany, Lilian has worked for twelve years as a singer and songwriter. She puts her heart and soul into using words that touch the heart and bring light into the dark. Cen'C Love Born in America to Caribbean parents, Cen'C was raised between Kingston and Atlanta where she attended Dekalb School of the Arts studying dance, drama, writing and was trained in classical voice by Jamaican born opera singer, Mrs. Dawn-Marie James nee Virtue. She has the sultry voice and soulful sounds of a Billie Holiday, the musicianship of Lauren Hill and the word wit of Jill Scott. Raymond Wright Raymond started his career by playing a variety of musical instruments and singing in his local church in Jamaica. He also conducted singing lessons to the local church choir. Raymond currently performs at various local and other European gigs and events. Don Minott Born in Kingston Jamaica but grew up in Central Village St. Catherine, Don Minott started writing poetry during his high school years and later attended a summer workshop in creative writing at the Creative Arts Center in Kingston. Don has been lead singer in his own band, the High Voltage Reggae Band, since 2002. Peter Lloyd Currently one of Jamaica's hottest recording artists, Peter has appeared in over ten international feature films and is an exceptional broadcaster. He has had numerous top 10 hit songs. 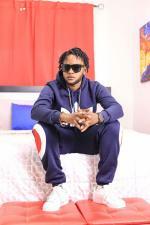 Peter has managed to maintain top chart presence and widespread appeal from pre-teens to adults, ghetto to rural, people on lower incomes to those in the higher income bracket. Can the artist be understood by a large proportion of listeners? Is the artist distinctive? Is there some originality in their voice? Is the delivery memorable for positive reasons? How do you rate the range, tone and quality of the voice? How do you like the singing? Does the song include 3 words from the list of 10? Lyrics - Are the words well chosen and appropriate to the subject of the song? Melody/Flow - Does it suit the song and contribute towards its impact? Originality - Does the song have a breath of originality? How do you like the song overall? Goldcup Records, based in Italy, is a fresh element in the reggae Italian music industry. 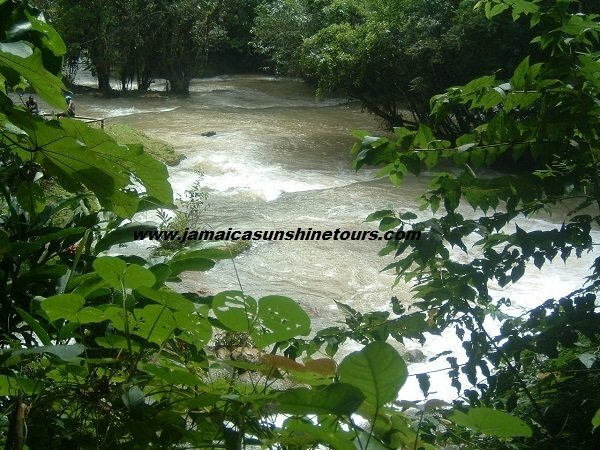 It was established in 2006 by the work of two members of River Nile Band. 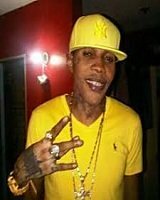 It's main purpose is to produce riddims getting inspiration by Jamaican Roots Reggae & Dancehall tradition revising it with the last black music tendencies. Russcuttaz Music Production was formed in 2006 and is owned and operated by Horace "Higher Purse" Reece. 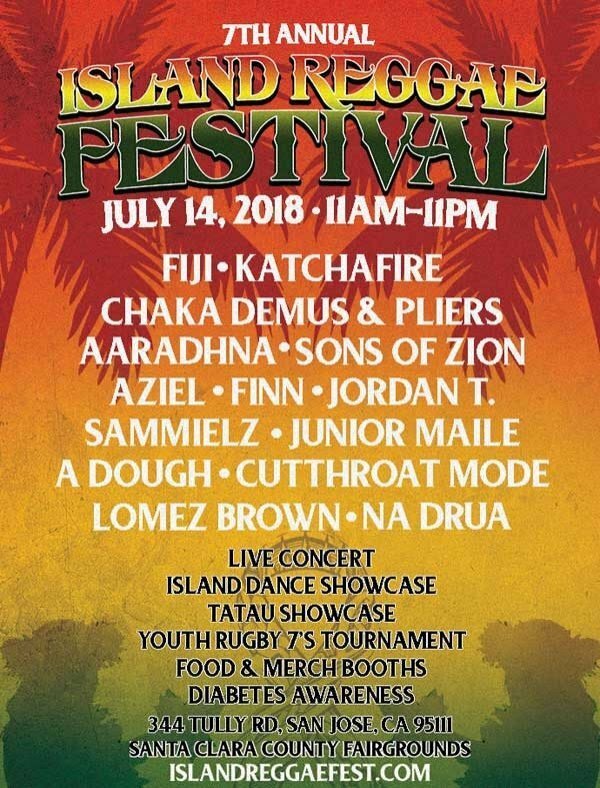 The company has resident producers Rudolph "Sean" Tenn and Balford "Buff" Breadwood who along with Higher Purse are responsible for both the Challenge and Old School Riddim Compilations. Everblazing Productions. Established in February 1999 and based in Cologne, Nordrhein-Westfalen, Germany, "Blazze" works tirelessly running the recording studio giving a voice to good music with natural vibes, uplifting strength and tracks with *Concise* lyrics. Promotance are publicists, specialising in Black music. They represent emerging artists and some more established artists distinguished by a professional approach and an ambition to touch hearts and gain fans. Born Free Records based in Cologne, Germany, was established by Conrad Glaze aka Born Free having gained experience working with some of the industry's greatest legends. It has now embarked on the development of international distribution and marketing services. Lyvestone Music is a fresh take on the indie record label. Located in Atlanta, Lyvestone is run by a team of artists and music lovers who are intent on getting a new musical message out. The message is LOVE. We can love ourselves and each other enough to be respectful, supportive, co-creative and successful.